Most Marietta citizens consider contemporary Marietta to be a quiet, relatively crime-free city. 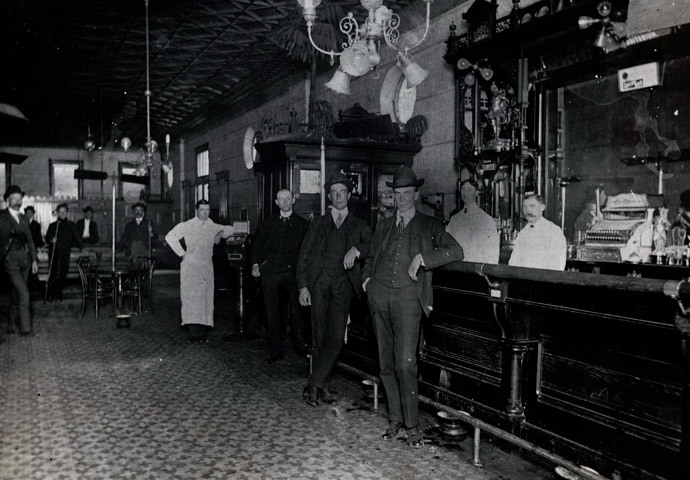 You may be surprised to hear that during the Prohibition era, Washington County and Marietta were hotbeds of illegal alcohol production, transportation, and sale. Join Reece Nichols, History Major from Marietta College, to learn more about when the Marietta Daily Times reported that there was literally “alcohol flowing in the streets” of Marietta.